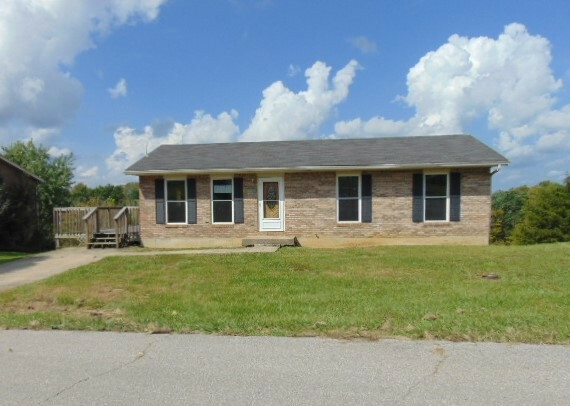 Brick Ranch Home - 3 bedrooms, full-bath, eat-in kitchen over full basement. City water & sewer. Payments cheaper than rent!!! Sold Where-Is, As-Is. Buyer to verify all mechanicals.